Microsoft is expanding its enterprise services in China with a new Global Service Delivery Center in the country, the second of its kind in the world, the company said Wednesday. The company is building the center in Chongqing, where it signed an agreement with the municipal government, Microsoft said in a statement. Microsoft announced the center after it said last September that it would raise its investment in the country, including hiring an additional 1,000 employees in China over the next fiscal year. Microsoft’s goal is to expand to 15 provinces and 20 cities in China as a way to bring more cloud computing services to its customers. The country has 22 provinces, not including Taiwan, which it also claims, and five autonomous regions. The company’s Chongqing facility will offer consulting, application and development services. It will have 500 employees within the next three years and bring in sales of $200 million, according to an online statement from Chongqing’s government. 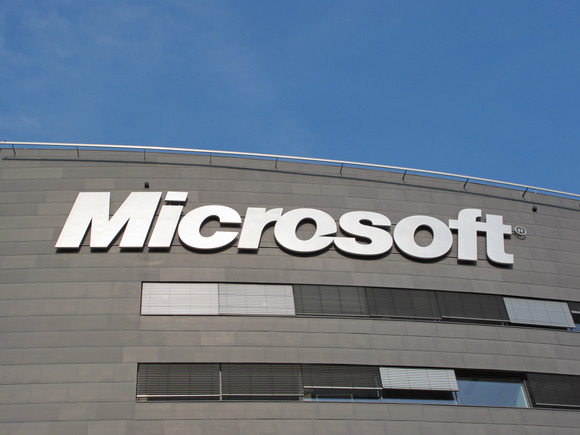 In the enterprise space, Microsoft said last November that it would launch its Windows Azure and Office 365 products in the country. Local Windows Azure services operated from a Shanghai data center will be available for sign up in China on June 6. Microsoft has previously said demand for enterprise products in China is growing, with local governments and companies wanting to increase productivity. About 40 percent of enterprise users in China are using some kind of Microsoft private cloud-related software, the company estimates. The delivery center is also expected to help drive growth in Chongqing’s outsourcing industry. The cooperation agreement will attract five to 10 Microsoft partners, according to the city’s municipal government. This will bring in 1,000 additional employees and $500 million in revenue from outsourcing services. Microsoft’s other global delivery center is Hyderabad, India.